Grab Warm Towels And Help Me Raise Money For The 2016 Polar Plunge! I will be taking a plunge into freezing water for the 2016 Polar Plunge! Take the plunge with me by donating some money! Here in Orlando the last thing you expect to hear are the words Polar Plunge right? Well on February 13th, 2016 I will be participating in my second plunge! First off, here are some of the details about the 2016 Polar Plunge! 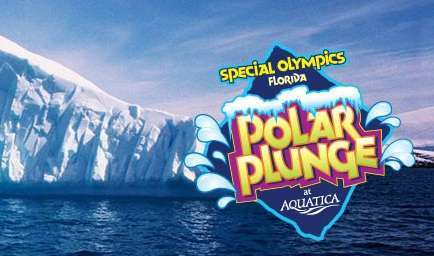 The Special Olympics Florida’s Polar Plunge at Aquatica, February 13, 2016, is statewide fundraiser during which individuals and teams, alongside Special Olympics athletes raise money for the privilege of Plunging into the chilled down wave pool. 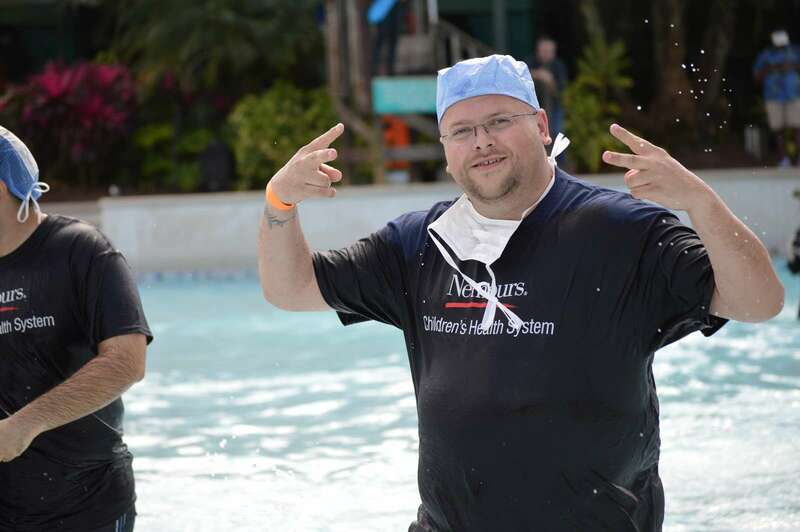 Aquatica is usually warm and tropical, but once each year they chill down their wave pool so you can experience the “thrill of the chill” all while supporting a great cause. Why am I doing the Polar Plunge (Again)? Everyone deserves a chance at a happy and purposeful life. Yet people with intellectual disabilities face doubt, barriers and low expectations. For many, Special Olympics is the only place where they find an opportunity to participate in their communities, develop belief in themselves, and feel like champions. By participating in the Polar Plunge, I am helping to reach more people who want to participate in Special Olympics. When I am not checking out all the fun events in and around Orlando, I work as a paramedic at a children’s hospital here in Orlando. The Florida Special Olympics is a cause that I hold near and dear to my heart as it touches the lives of some amazing children and their families! I need your help! I am trying to raise 2000.00 for this cause and I wont be able to do it without your help!!! Please help me get to my goal. It doesn’t matter to me if you can donate 5 dollars or 5 thousand, just please donate! All donations are tax deductible and 100% of the money goes to the Florida Special Olympics! To make a donation, Please go to my donation page and give what you can! You can also donate from my homepage! I do so many fun things and I am blessed that I can… when the opportunity comes for me to give back, I love to do it! Help me please!! See you in the water! Previous Post 50 Cent and Kyle Edwards Performing Friday Night at Vain Nightclub!